Cam and Ross are two lone rangers, apparently. 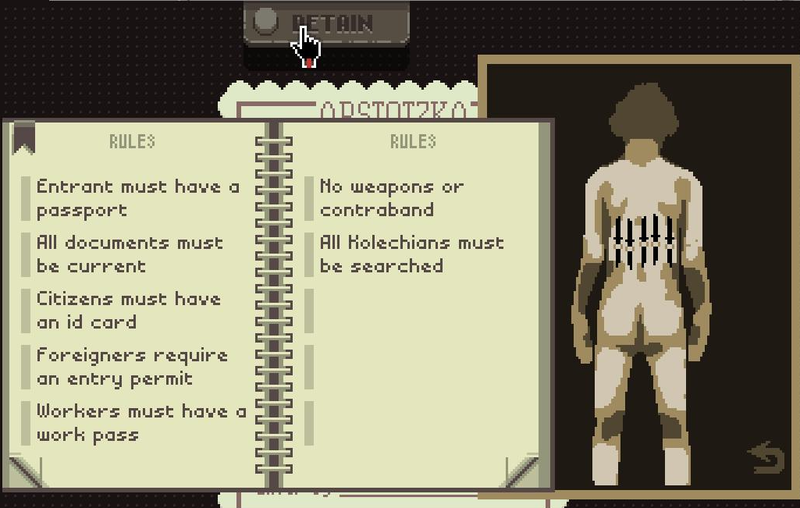 We talk about E3 rumours, CODE CLUB, PAPERS PLEASE, NEVER ALONE and much more. This entry was posted in podcast and tagged code club, never alone, papers please, podcast. Bookmark the permalink.